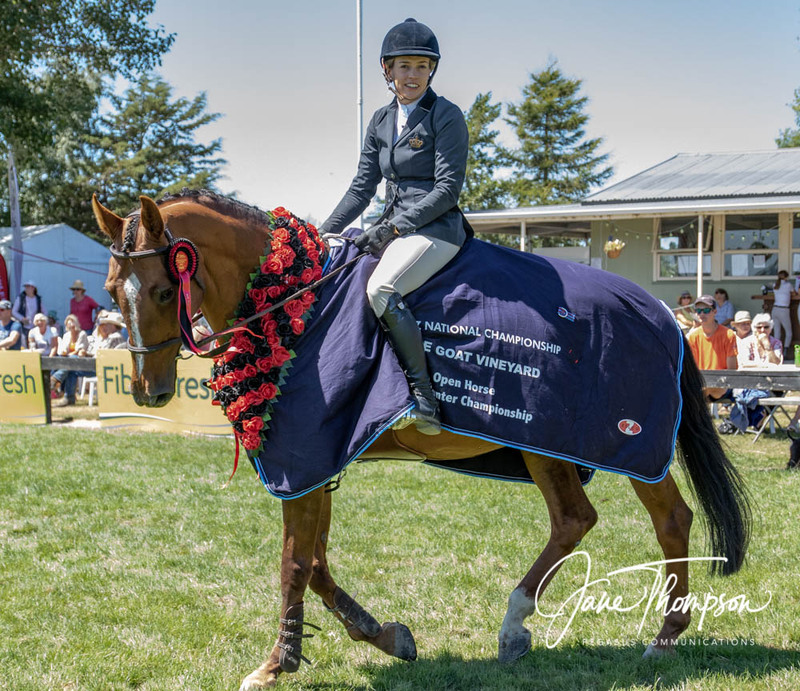 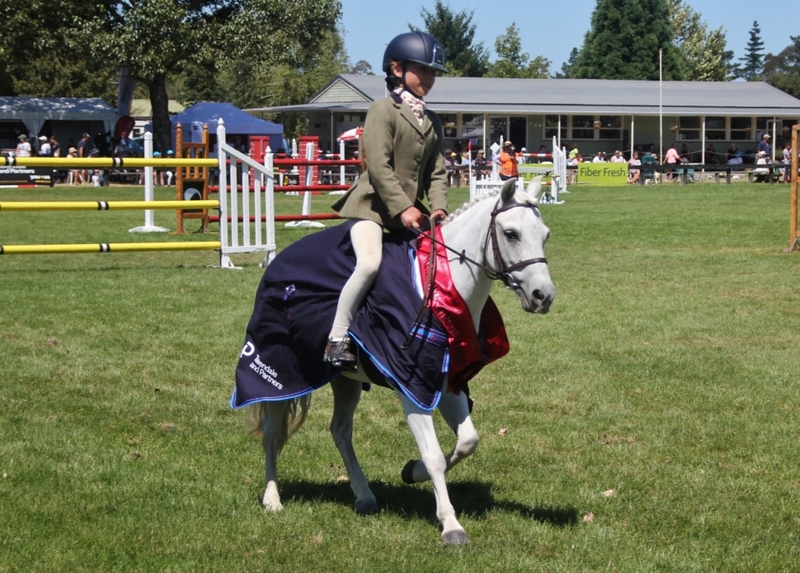 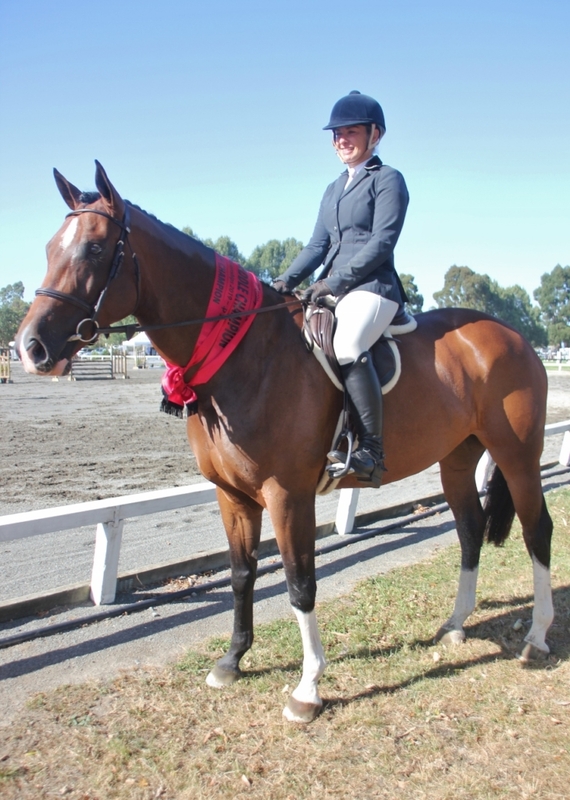 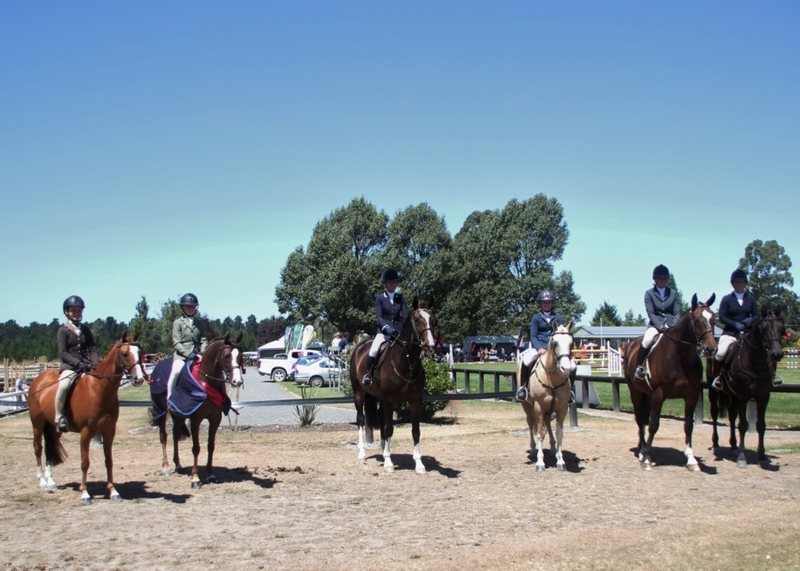 Another first time national title winner was Ellie Templeton from Middlemarch, Central Otago on her pony Benrose Comet. 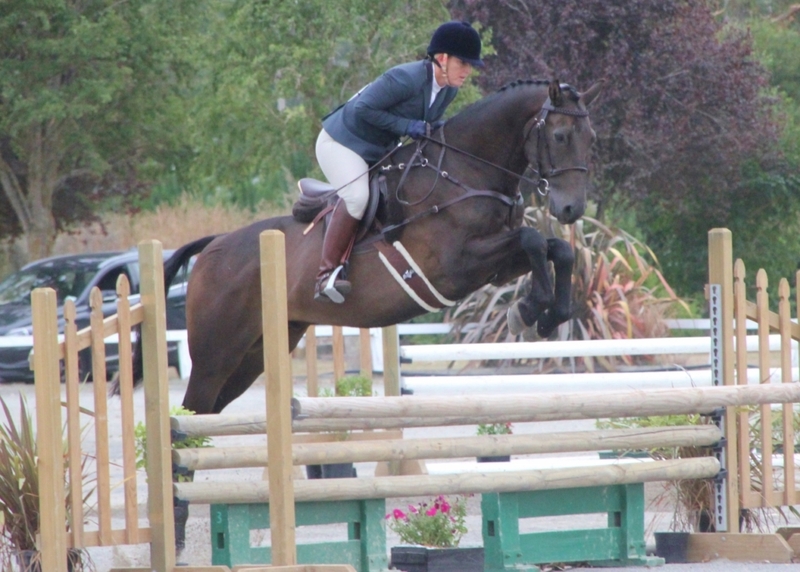 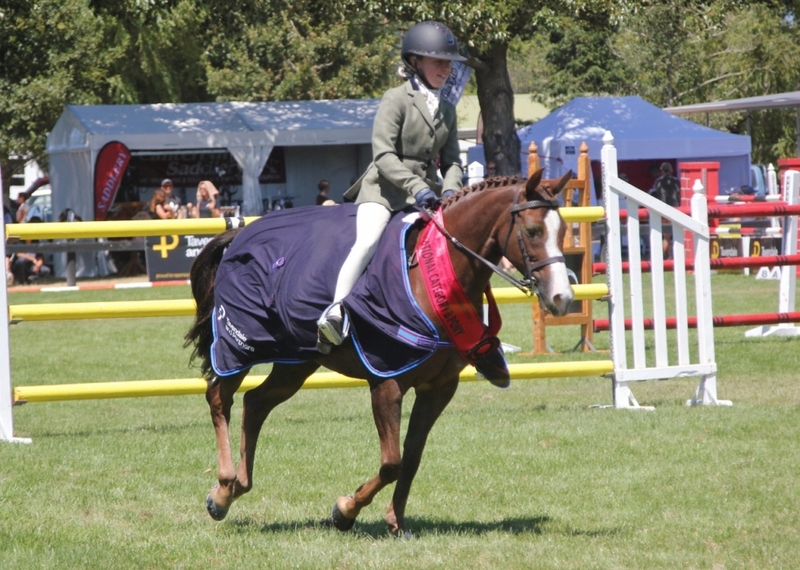 The pair won the Category A Pony title. 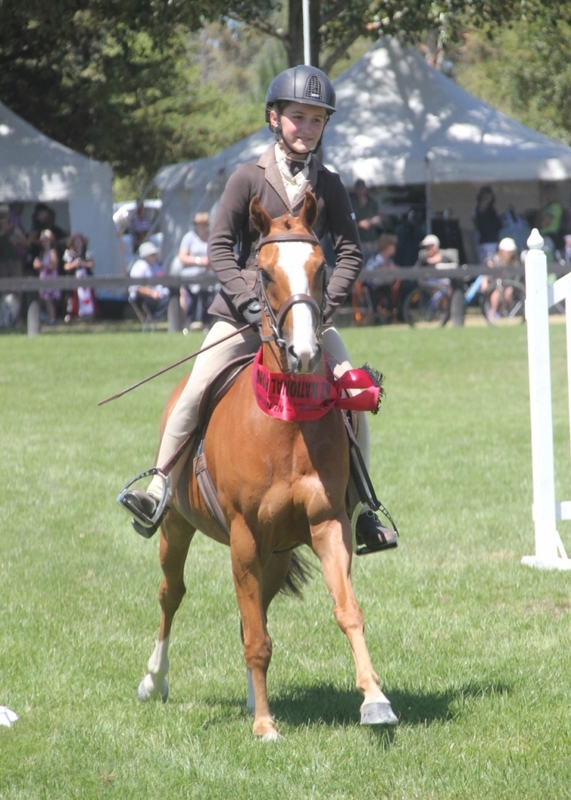 Comet was Sophie Scott’s first ponies, and both he and Benrose Obbi are leased to Ellie by the Scotts. 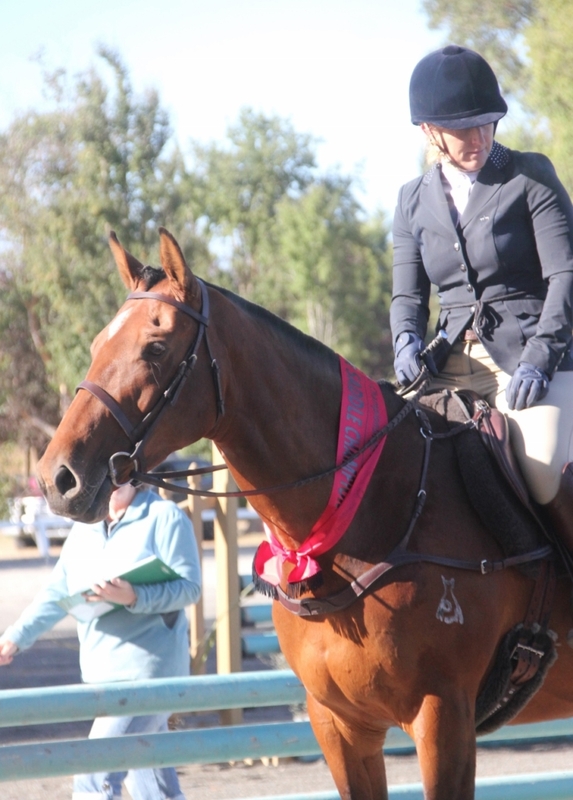 “”It is good to see other kids enjoying them,” said Tania Scott. 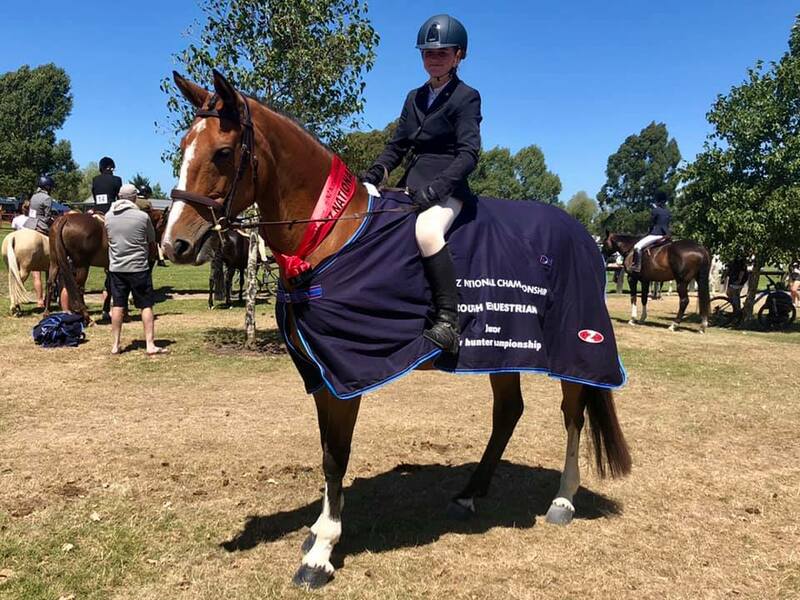 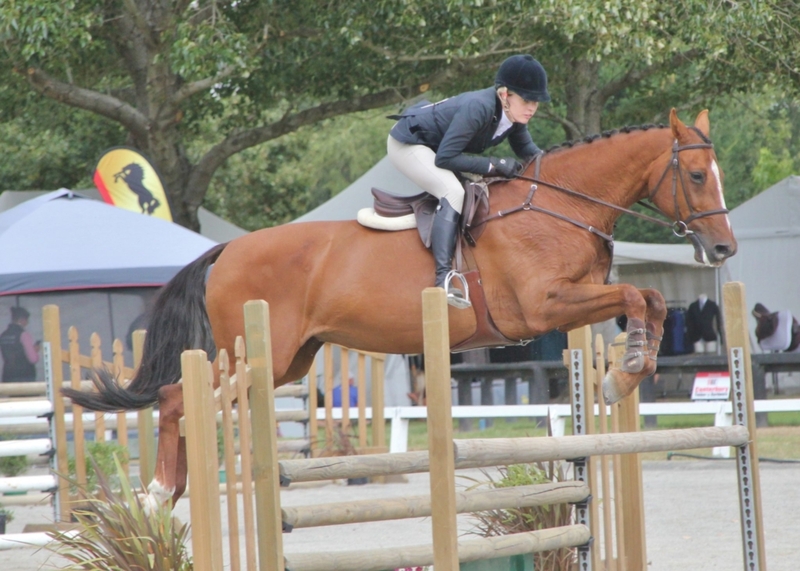 Molly Smith, from Cave, near Timaru won the Category B title on Bexley Lodge Tinkabella, a pony she has been competing on for two season. 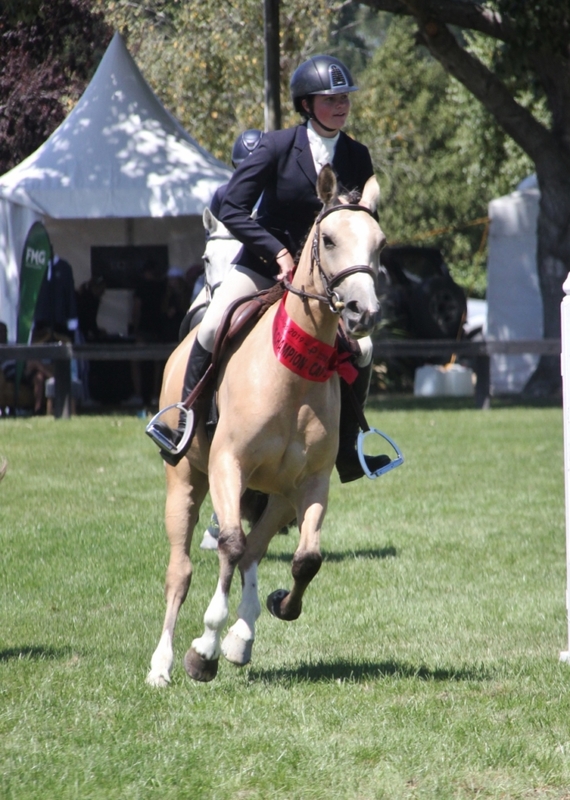 The lovely buckskin pony has quite the back-story. 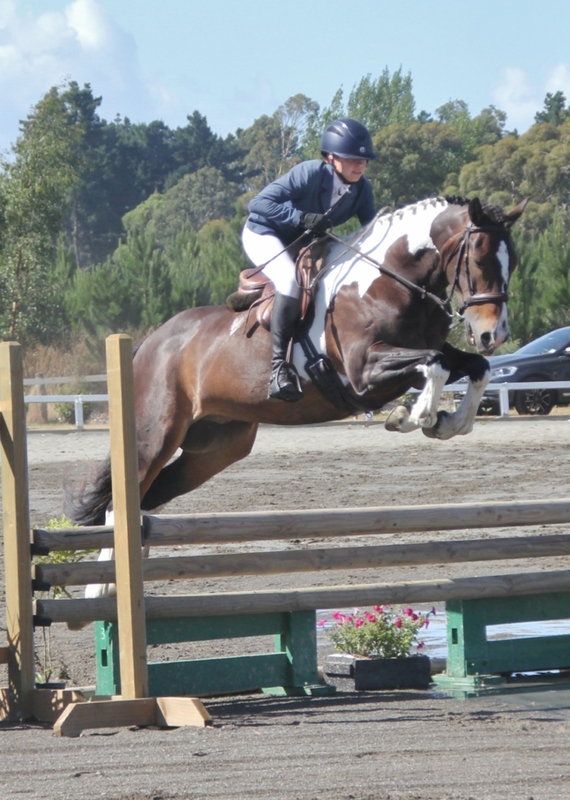 She was a rescue pony who found a great home with Liz Campbell in 2015. 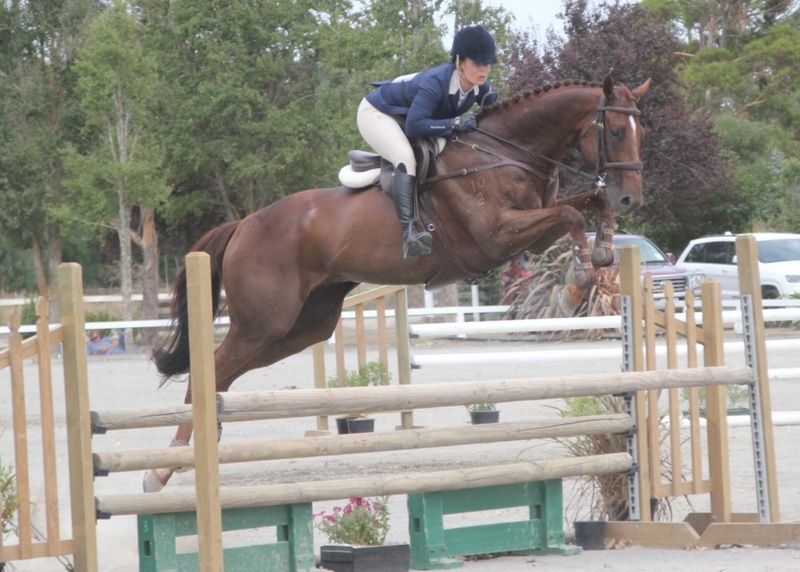 With a lot of love, care and time, she went from a skinny, poor-looking pony to the star she is today.